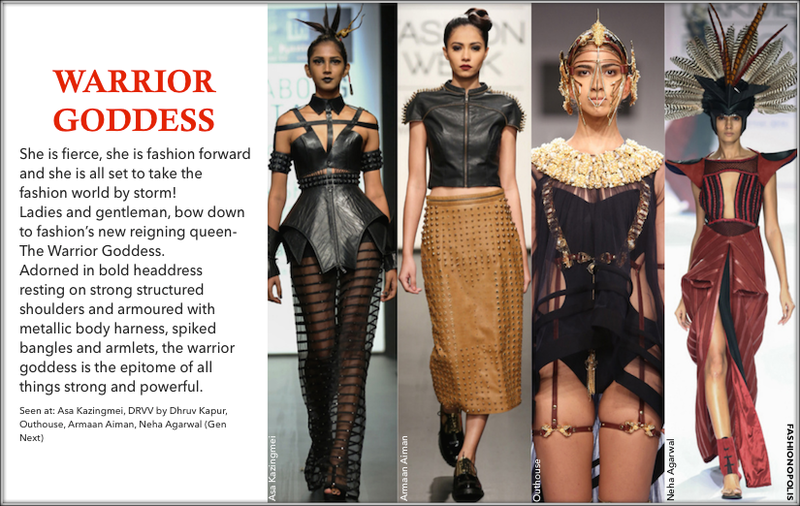 Attention, fashion lovers! 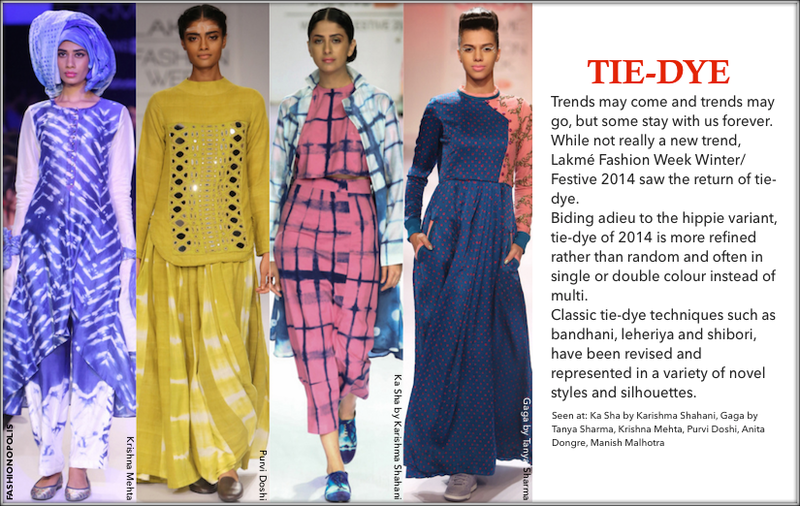 It's time to get acquainted with the key trends of the season. 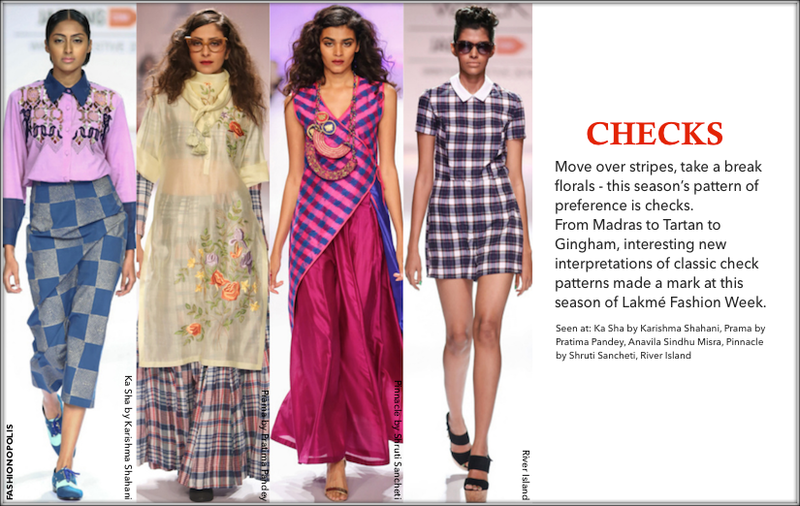 From the latest must-have print and pattern to the season’s IT colour, here are 5 trends that stood out at Lakmé Fashion Week Winter/Festive 2014. 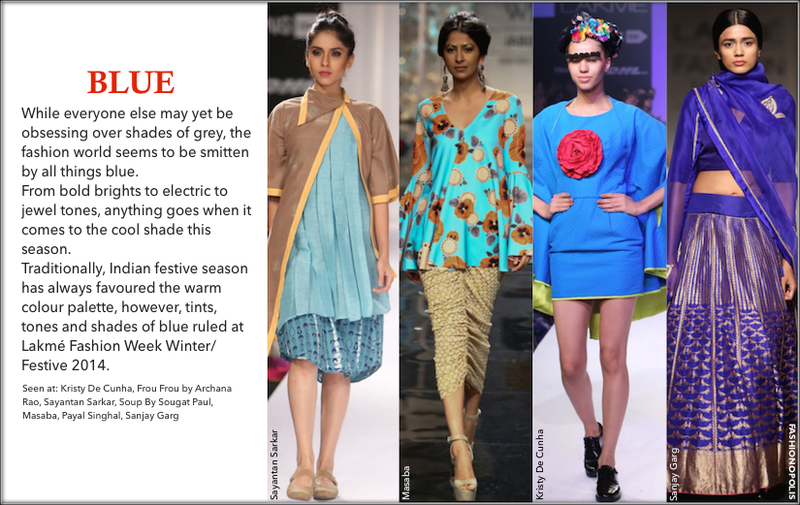 Which of these Lakmé Fashion Week Winter/Festive 2014 trends are you looking forward to try out? Share your thoughts with me in the comment section. 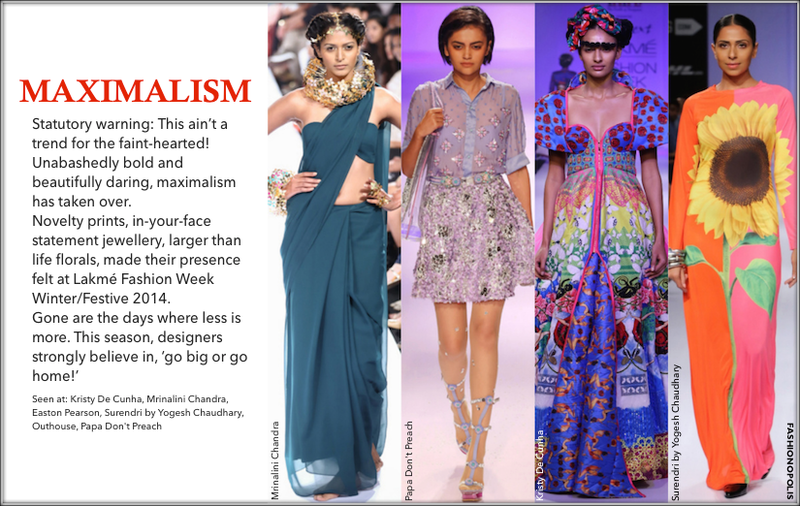 There are many online portal that provides the Top Apparel Brands in India at a great market price. Checks are going to be my favorite for the season ahead!